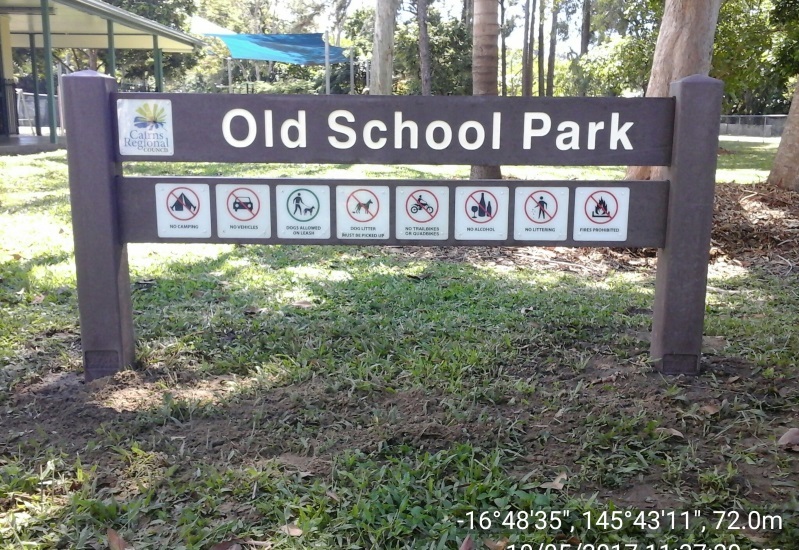 Cairns Regional Council have started replacing all of their Park Signage throughout the area with Replas Plank Signs over the last couple of years. 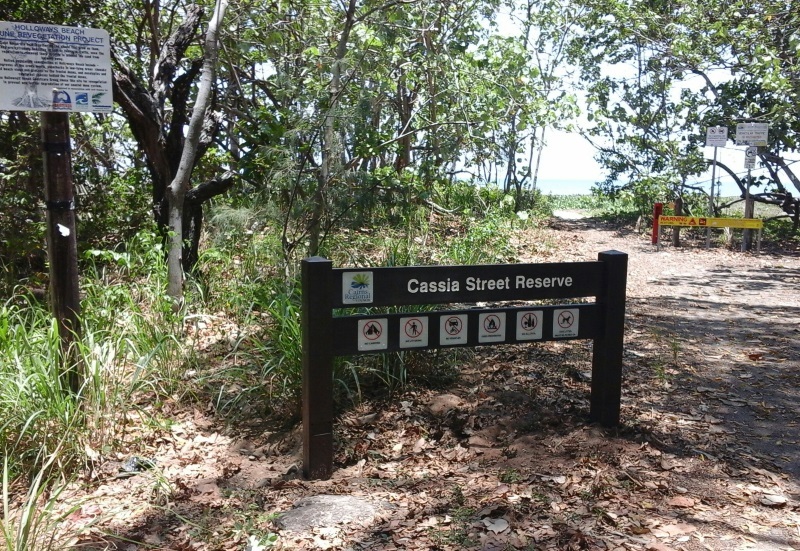 The termite resistant recycled plastic products make it the perfect fit for Northern Queensland. 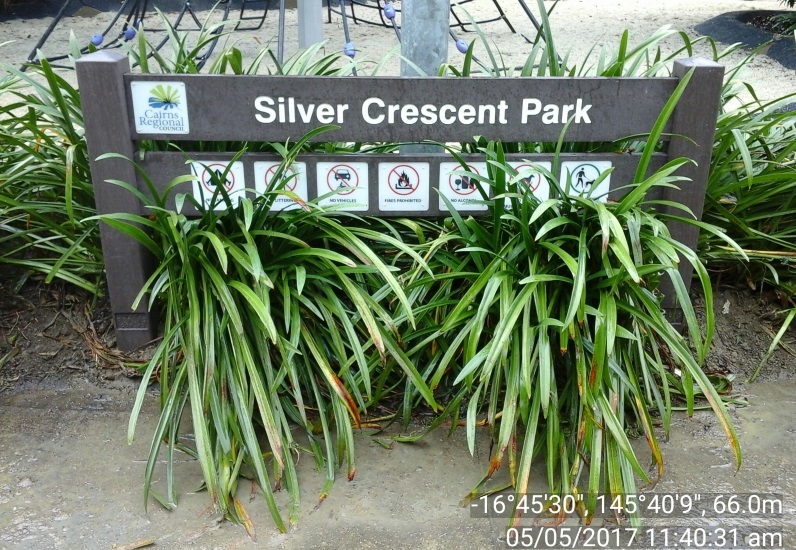 Replas signs are extremely hard wearing with a high resistance to graffiti, offering an economic and ethical alternative to using timber. As the colour is built into the plastic it is assured for a virtually maintenance-free solution. 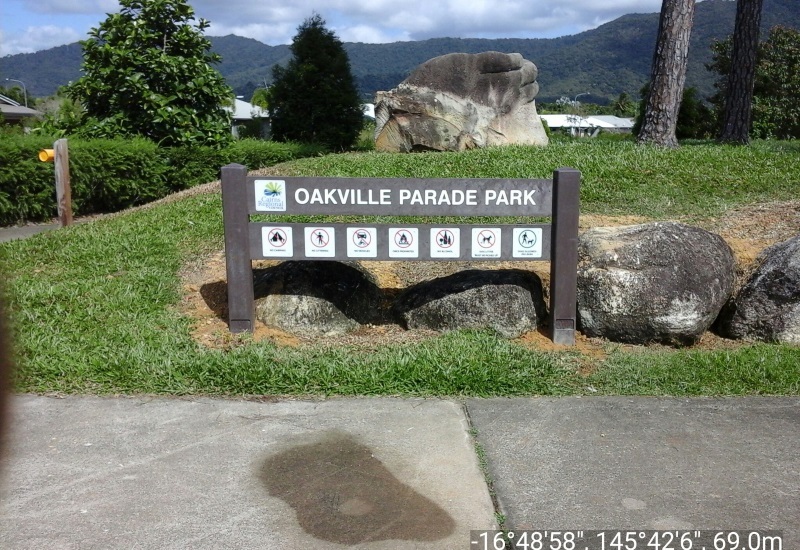 Plank signs are perfect to identify park lands, schools, and sporting or recreational grounds just like the parks around Cairns Regional Council. The support poles for the planks are sturdy 125 mm square bollards and the planks are 200 x 40 mm (1.8 m) profiles. 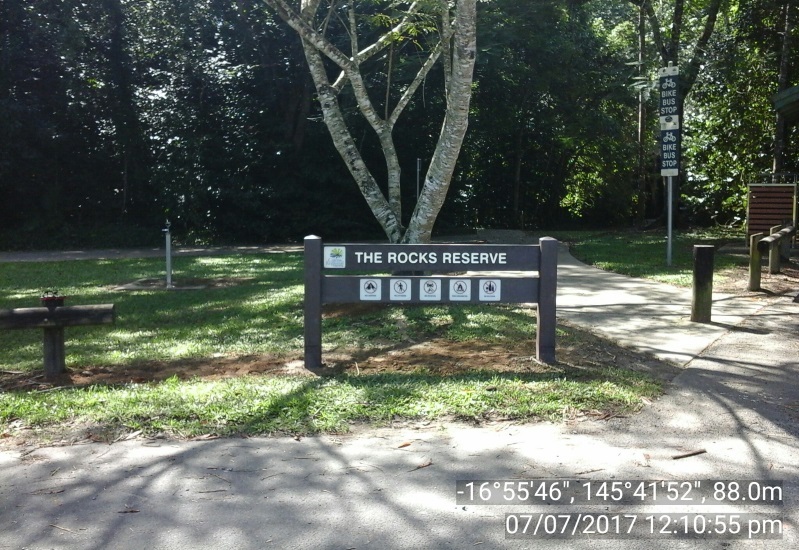 Cairns Regional Council have reported that the Plank Signs from Replas are easy to install, withstand the harsh climate and ensure that the local parks will be easily identified for years to come!